Appetito Trattoria, Beirut, Lebanon. Information, Photos and Reviews. 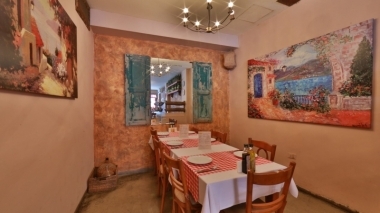 Located in the vibrant yet warm Hamra neighborhood, Appetito Trattoria is a cozy escape from the hustle bustle world, right in the heart of the city. 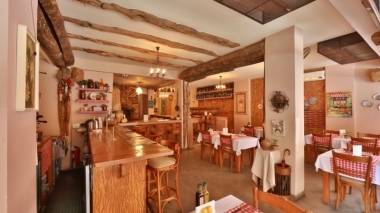 The design concept is a homey, rustic, Italian trattoria, and the food is wholesome and always fresh. 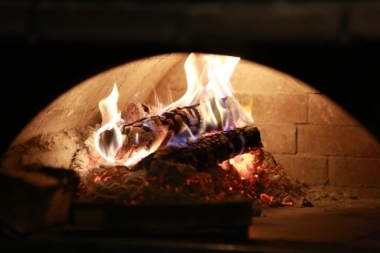 For friends, for family, for fun…pizzas, salads, pastas, classic Italian dishes and mouthwatering desserts, all prepared and served with love, in a genuine, rustic space where you can truly indulge and relax. You’re at home here! 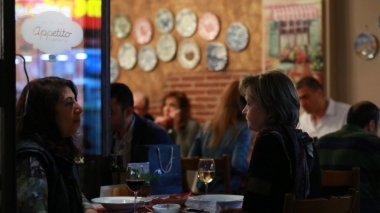 Nobody has reviewed Appetito Trattoria yet, Be the first. You are submitting a booking enquiry. 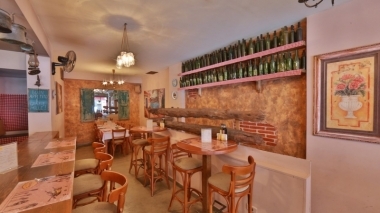 Appetito Trattoria will then contact you by email with details of availability and prices.